Who doesn't love free samples? I love it when my mailbox is stuffed full of free samples! Product companies are constantly giving away samples of their products, because they want you to become a regular customer. Who has time to surf the internet all day long and look for those free samples? Not me, and probably not you either! But Nick and Scott at SampleADay.com do it for you. It costs you absolutely nothing and there are no tedious surveys to fill out. Just sign up for their email and they will email you when there are new samples available. It's that easy! They will never rent or sell your information, and you can unsubscribe any time you get tired of getting free stuff in your mail. You can get free food, free magazines, free coffee, free beauty products, and much more. They are working on a new feature right now that will even tell you about freebies in your local area. 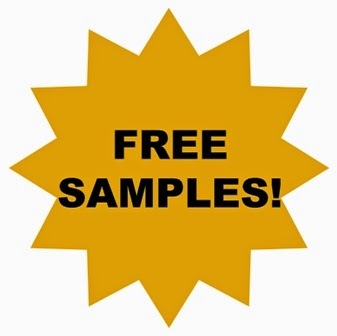 Visit SampleADay.com now and see what you can get for free! Looking for something bigger than a sample? Then you need to check out what Nick and Scott are doing over at FreePrizeGiveaways.com! They scour the internet for giveaways and post all the latest giveaways on their site so you can enter to win fabulous prizes like vacations, electronics, clothing, gift cards, and more. Their many active users also share giveaway discoveries so you can spend your free time entering giveaways instead of hunting for them. Sign up for their emails so you never miss your chance to win something fantastic! It won't cost you a dime, and they won't rent or sell any of your information. Think you can't win? I enter giveaways constantly and I win great stuff all the time. Some of my best prizes include: a trip to Las Vegas, a trip to Hollywood, a VIP trip to Daytona 500, a dining table and chair set, an iPad, an iPad Mini, an iMac, and more. In fact, just this morning, I won $50 cash! Are YOU ready to win? 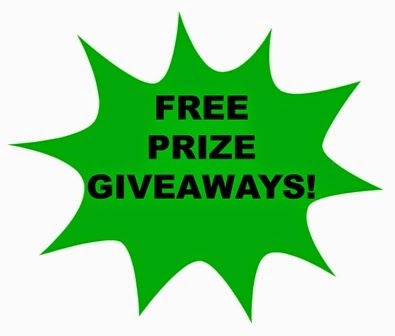 Visit FreePrizeGiveaways.com now and get started!